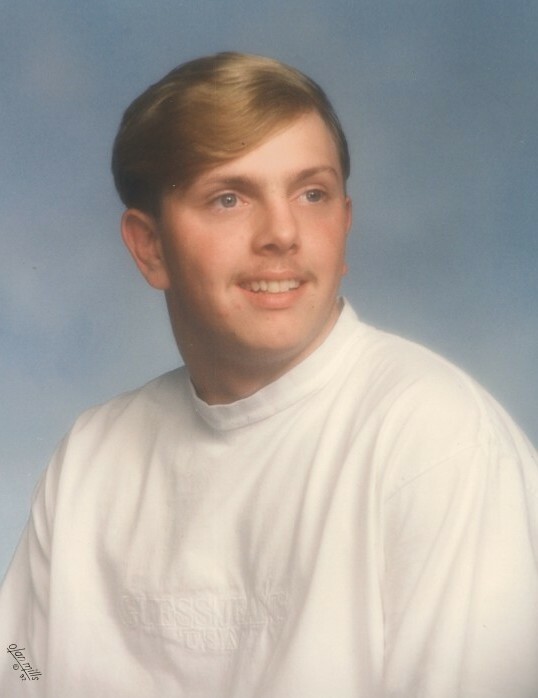 Michael Andrew Kuczinski Jr., 44, of Severn, passed away at home on April 15, 2019 after a lengthy illness. He was born in Baltimore to Robin Elizabeth and the late Michael Andrew Kuczinski Sr. He worked at Verizon as a systems technician for many years and was a member of the CWA Union. He enjoyed watching NCIS, online shopping, was an avid sports fan, especially the Orioles and Dolphins and had an interest in electronics. In addition to his father, he was preceded in death by his grandfather, John Elliott Arve. Mike is survived by his devoted wife, Brandy; loving mother, Robin; beloved grandmother, Lucy Arve; dear mother-in-law, Lana McAllister; and caring brother-in-law, Frank Florence and his wife, Jeanne. He is also survived by many aunts, uncles, cousins and friends. The family will receive visitors at Singleton Funeral & Cremation Services, P.A., 1 2nd Ave. SW (at Crain Hwy) on Friday, April 19th, from 4-8 PM. We will celebrate Mike's life with a time of reflections at 6 PM.